I would like to introduce with our team “DÉCOR ART STONES”. 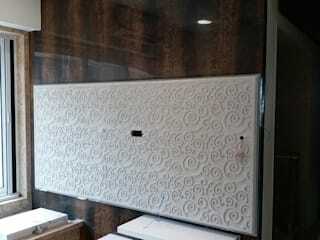 We are one of leading manufacturer & wholesale supplier of Natural Stone wall cladding tiles here in Rajasthan. 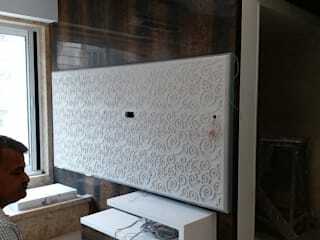 We are based in the Ajmer city of Rajasthan. We are dealing in Sandstone, Slate, Limestone, Marble, Granite and Stone Handicrafts. We procured directly from genuine quarries & suppliers these materials so we can give best quality to our clients. We do processed Honed,Polish, Shotblasted, Antique(Leather),Bush Hammered, Lapato, Flamed finishes tiles. 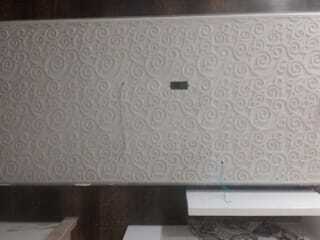 We can do customized work on Engraving, CNC, Waterjet Cutting etc. 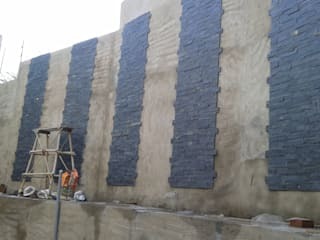 We also dealing with handmade stacked stone, Thin Slate Stone veneer, Stone Mosaic Tiles, Murals,Interior & Exterior stone Wall Cladding, Exclusive Range in Value Added Products of Stones, Interior decorative article, water features and so on.